Mix 03 is an extensible 4 channel mono mixer with tons of headroom that delivers crystal clear, transparent audio as well as precise control voltage mixing. Mix 03 features the new Rebel Technology analogue bus, allowing compatible modules to be interconnected without additional patching. Connect two or more Mix modules create a mixer with more inputs and outputs. Balanced inputs and outputs can also be added, either for front panel mounting or built in to the modular case. 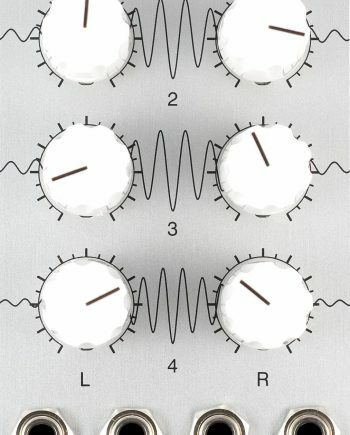 The knobs set the gain of each input. The top knob sets the gain of the first input, second knob sets the gain of input two, and so on. The first row of jacks are the inputs for channels 1 and 2. The bottom row have the inputs for channels 3 and 4, while the output is situated in the centre. On the back of the module there are three interconnect headers. Two 5-pin headers, labelled 5I and 5O, connect the input channels and normalled inputs. Normalling means that a connection can be made between two modules when nothing is inserted into the normalled jack. Inserting a plug into the jack breaks the normalled connection. An additional 5-pin output header provides post fader level interconnection. Connecting it to another Mix module’s normalled inputs will forward the inputs post gain, so that the Mix 03 knobs can be used for pre gain control. Connecting the input bus of two Mix 03 modules creates a 4 in / 2 out matrix. 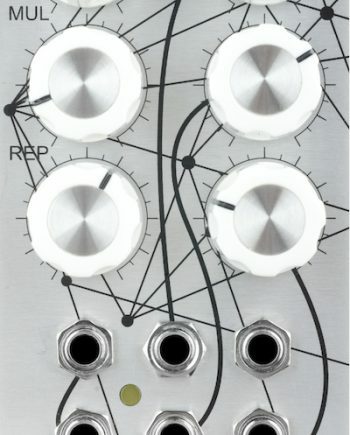 The modules can still be used independently while connected to the same input and output bus. 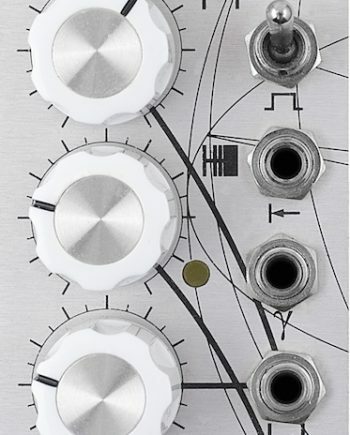 By default the Mix 03 has audio taper knobs. At fully clockwise, the output level is +6dB, 2x gain. Unity gain is at 3 o’clock, and infinite attenuation at the fully anti-clockwise position. If required, linear taper can be configured by cutting the solder jumpers on the back of the module. 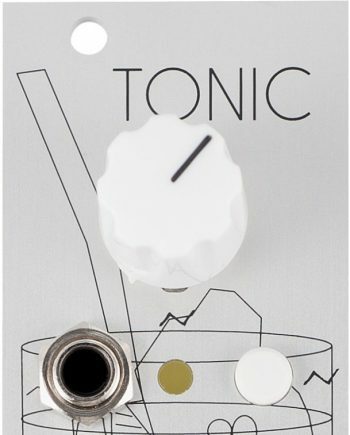 The output provides DC coupled Eurorack output level, suitable for both audio and control voltage mixing. Mix 03 is Open Hardware, published under the Gnu GPL. The schematics and BOM are publicly available on GitHub.